Coming out from under a legends shadow is hard enough, doing it against a team that has won more Super Bowls than any other team in NFL history is tougher than running a mile in a treadmill made of treacle. Aaron Rodgers is on fire and on Sunday he has a chance to become the third Green Bay Packers quarterback to hoist up the trophy named after the Packers coach who won Super Bowl I and II. Bart Starr and Brett Favre have both played in two Super Bowls each (winning three of four combined) and now Aaron gets to play in his first big dance. The Pittsburgh Steelers have a quarterback who already has two shiny jewel-encrusted rings, and Big Ben will be after number three. This is going to be an epic battle, and this will be the opportunity the former Cal Quarterback will have to become a household name. I think it is also a time to avoid comparing Favre to Rodgers. Favre was a once in a lifetime talent who, despite winning only one ring himself, has left a legacy that is just about unbeatable (with maybe the exception of Peyton Maning). 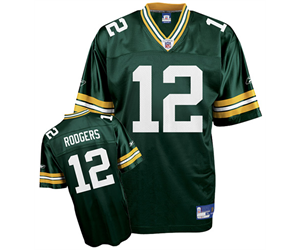 Rodgers could go and get himself a ring on Sunday, but that does not mean he is suddenly the equal of Favre. If Rodgers does lead the Pack to the W then he could go on and lead his team to two or more titles in the next five seasons. 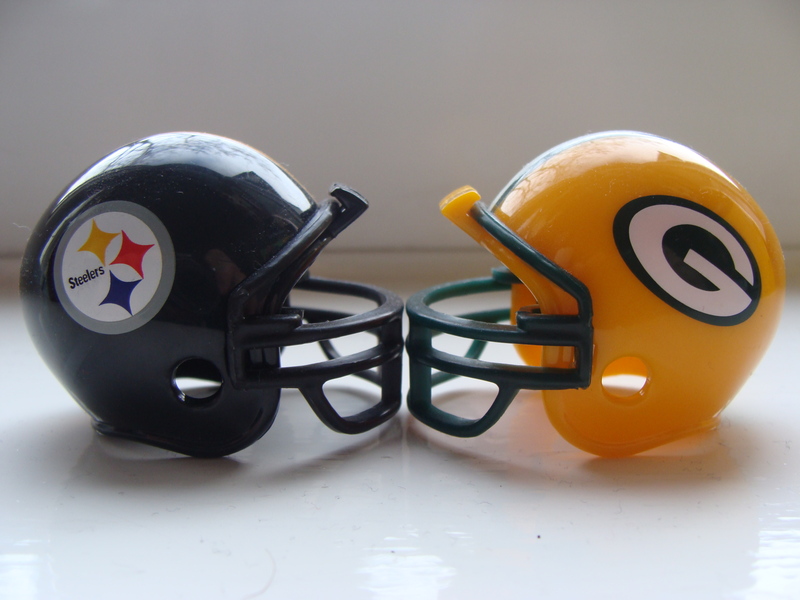 This Packers team is pretty special, and Rodgers could be on the road to emulating the success of the best Super Bowl qb ever, Joe Montana, but there is 60 minutes of football to play first. The Pack get a running game going. If James Starks can get 100 yards it will be incredible, but he will need to get between 50 and 70 to keep the Steelers D honest. The Packers TEs have a great game. Rodgers will be expected to look for the WRs Jennings, Driver and Jones, but with the loss of Jermichael Finley earlier in the season Andrew Quarless, Tom Crabtree and Donald Lee will be called upon to be difference makers. 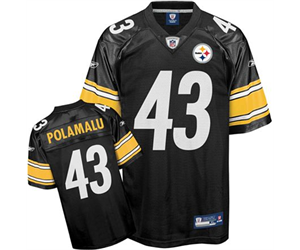 He needs to know where the tasmanian devil Troy Polamalu is on every play. Polamalu plays extremely aggressive football and he can get frustrated if he is beat early. Polamau will want to land a knockout blow (legal hit wise) on every play, but its probably not best to test him too often. If he can scramble when he wants to but not because he is running for his life every other play. 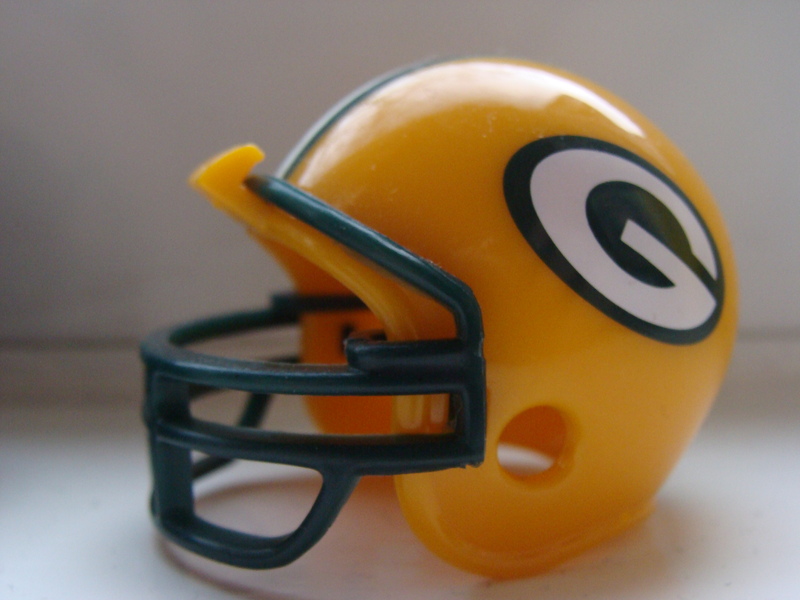 Can Rodgers give Wisconsin it’s 4th Super Bowl trophy?